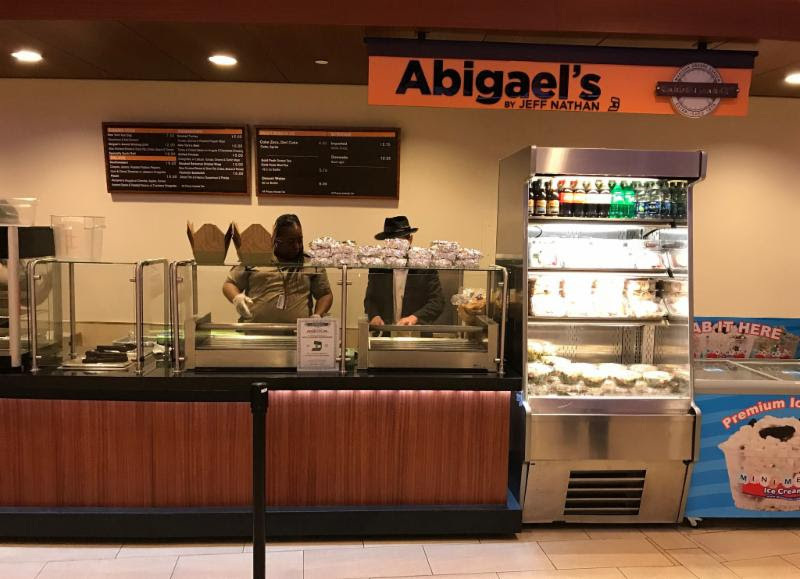 In addition to managing the premium kosher concessions at the Barclay Center, Abigael’s by Jeff Nathan has taken over the kosher stand inside MSG (Madison Square Garden), replacing Carlos & Gabby’s for Knicks (basketball) & Rangers (hockey) games. 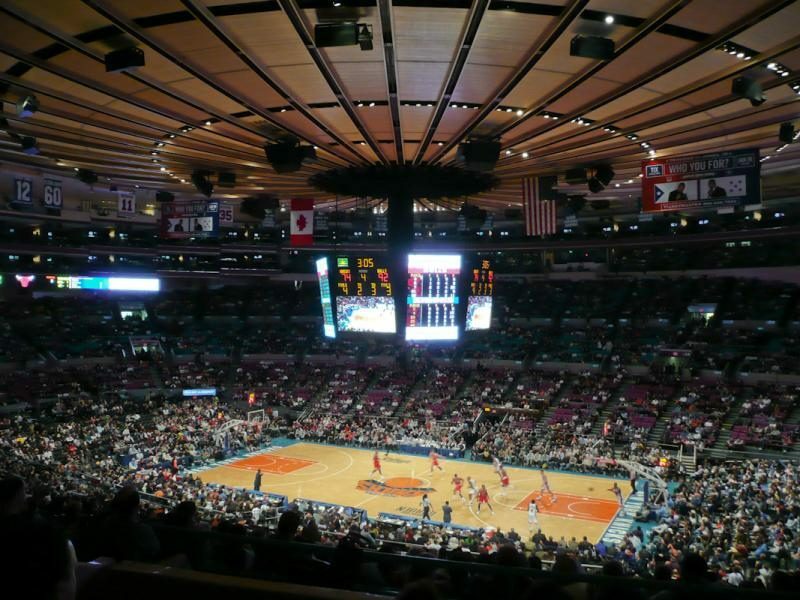 For years, Abigael’s has operated the kosher dining for MSG’s Suites, Delta & Madison Clubs for years. Now all MSG guests will have an opportunity to dine on Abigael’s stadium fare! 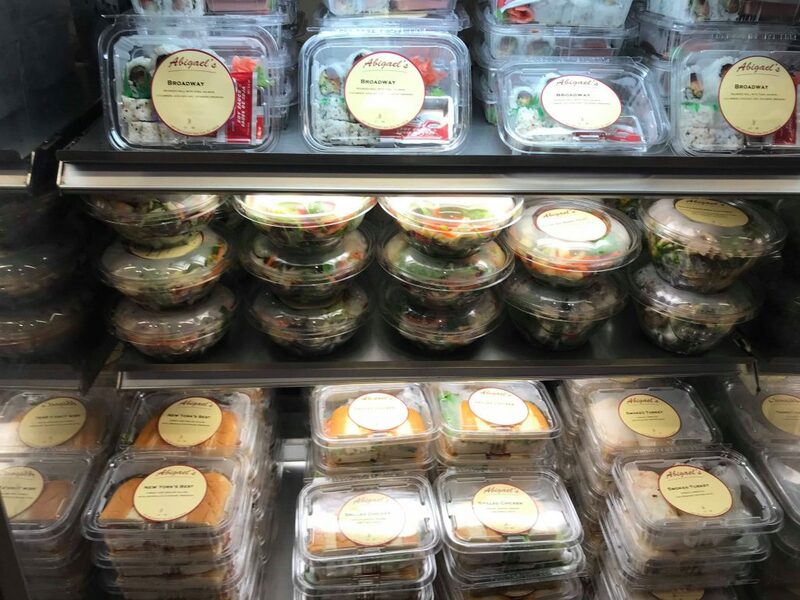 Abigael’s concession can be found at the food court on the 6th floor. Jeff Nathan himself will be popping in on a regular basis to monitor the quality of the stand and the food. 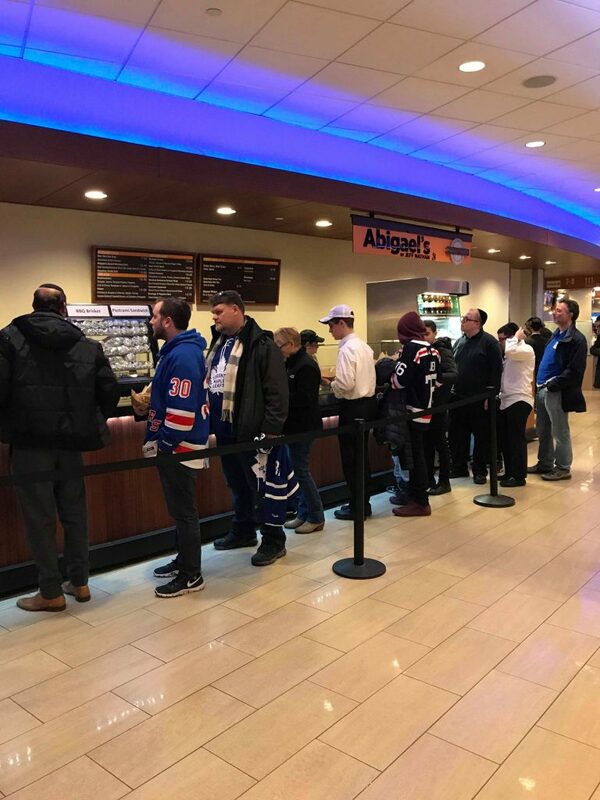 There’s a possibility that MSG will allow Abigael’s to offer limited kosher options for concerts, mainly Grab and Go sandwiches and salads, but nothing hot. More details on that coming soon. Kosher certification for Abigael’s at MSG is by the KofK.